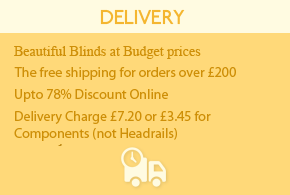 Enter window width and height in the boxes below for an exact made to measure price. 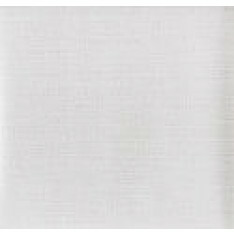 This material is of the highest of quality aswell as being moisture and mould proof and fully wipeable, this fabric is also a blackout fabric and offers a very high degtereoration resistance. The Baltimore Range is available in 4 colours.